Why limit your tot to red, blue, green and other catchall-colors when you can teach them a whole palette of hues from Tangerine Tango to School Bus Yellow? 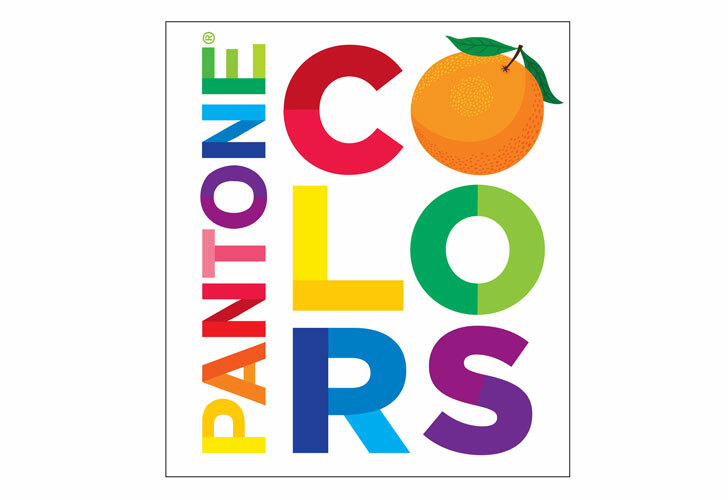 Pantone Colors is a fun board book for babies and toddlers that includes nine basic colors and 20 shades of each making up a rainbow of 180 amazing tones. We love this unique and graphic take on the classic topic of teaching colors to tots from the standard in color matching and naming. Ultimately, Pantone Colors will stand the test of time and won’t get tossed aside with the rest of the board books as your toddler gets older. Even if your baby doesn’t understand the difference between Police Officer Blue and Bluebird Blue, when he gets older, you can use this book to expand the color conversation. After all, in the real world, every color has variants of dark, light and in-between tones across the spectrum. While Pantone has brought us iconic colors like Tiffany Blue and Starbucks Green, all of the color names in this board book were specifically chosen to be literal and relavant for kids. Cases in point: Duckling Yellow, Ladybug Red, Pickle Green and Cardboard Brown. Ultimately, Pantone Colors will stand the test of time and won't get tossed aside with the rest of the board books as your toddler grows up. 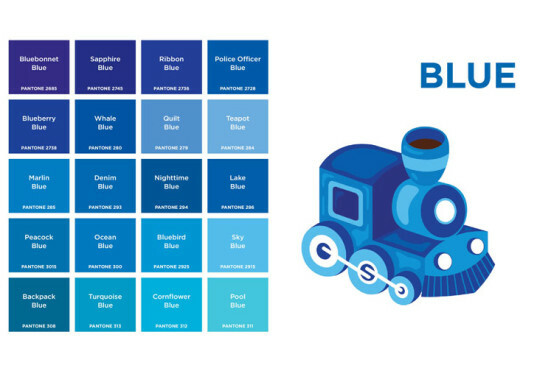 Even if your baby doesn't understand the difference between Police Officer Blue and Bluebird Blue, when he gets older, you can use this book to expand the color conversation. This book can help explain that in the real world, every color has variants of dark, light and in-between tones across the spectrum.